The Pi-Blox Lego Compatible Case for Raspberry Pi and camera is a great addition to your Raspberry pi arsenal. 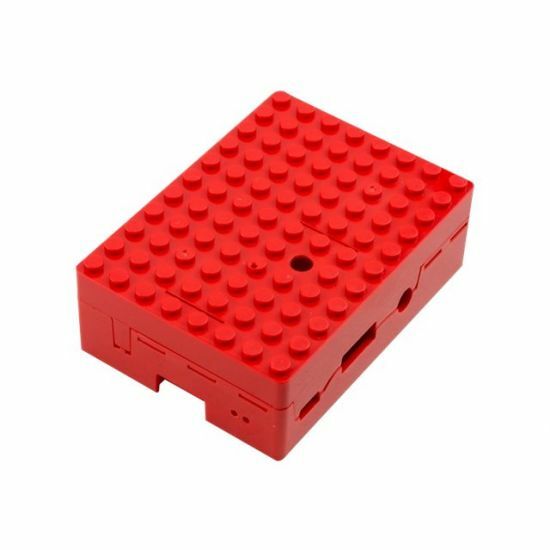 This enclosure is not only a good way of protecting your Raspberry Pi board but it is fully compatible with the Lego building block system! 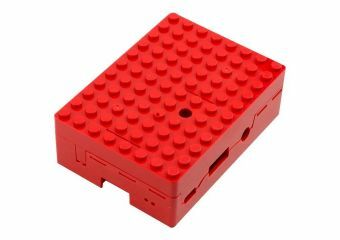 It stacks top and bottom (standard Lego fixings on base and lid) and features all the necessary openings for connectors and ports and includes mounts for the Pi camera, which can be fitted inside of the case with holes in the lid for the camera lens and flash.